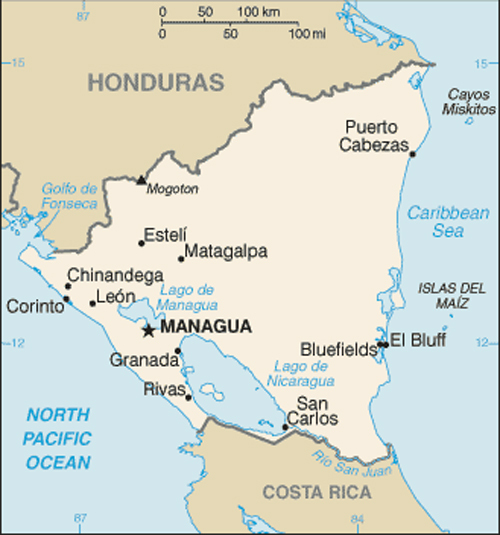 Are you interested in doing business in Nicaragua? Are you interested in taking a trip to Nicaragua? Are you of Nicaraguan heritage and living, working or visiting Cleveland or Northeast Ohio? Submit your Cleveland Nicaraguan news and events. 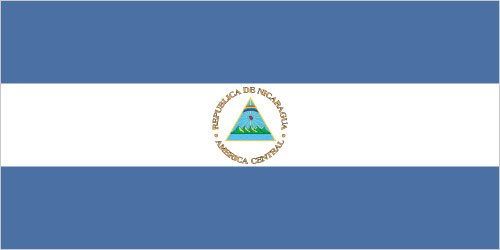 Submit your Cleveland Nicaraguan organizations and resources. Submit your Cleveland Nicaraguan jobs, classes and other opportunities. Violent opposition to governmental manipulation and corruption spread to all classes by 1978 and resulted in a short-lived civil war that brought the Marxist Sandinista guerrillas to power in 1979. Nicaraguan aid to leftist rebels in El Salvador prompted the US to sponsor anti-Sandinista contra guerrillas through much of the 1980s. After losing free and fair elections in 1990, 1996, and 2001, former Sandinista President Daniel Ortega Saavedra was elected president in 2006 and reelected in 2011. The 2008 municipal elections, 2010 regional elections, 2011 presidential election, 2012 municipal elections, and 2013 regional elections were marred by widespread irregularities. Nicaragua's infrastructure and economy - hard hit by the earlier civil war and by Hurricane Mitch in 1998 - are slowly being rebuilt, but democratic institutions have been weakened under the Ortega administration. Tell us about the music, food, holidays, traditions, costumes, language and other qualities that makes people from Nicaragua so special. Submit your Cleveland Nicaraguan cultural items. Read more about the Nicaraguan and other Ambassadors. If you are interested in being considered to be an official ClevelandPeople.com Ambassador to the Cleveland Nicaraguan community, please contact us. If you want to reach the Nicaraguan community in Cleveland and Northeast Ohio, please contact us.